This press was ordered by INDALEX, Cheltenham, who was the parent company. 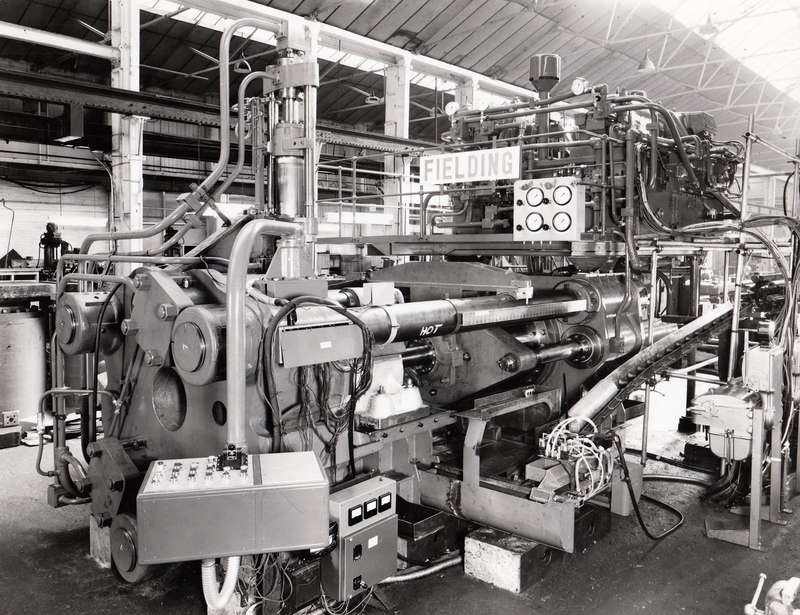 Click on this hyperlink to see a brief Engineering Specification for this press. 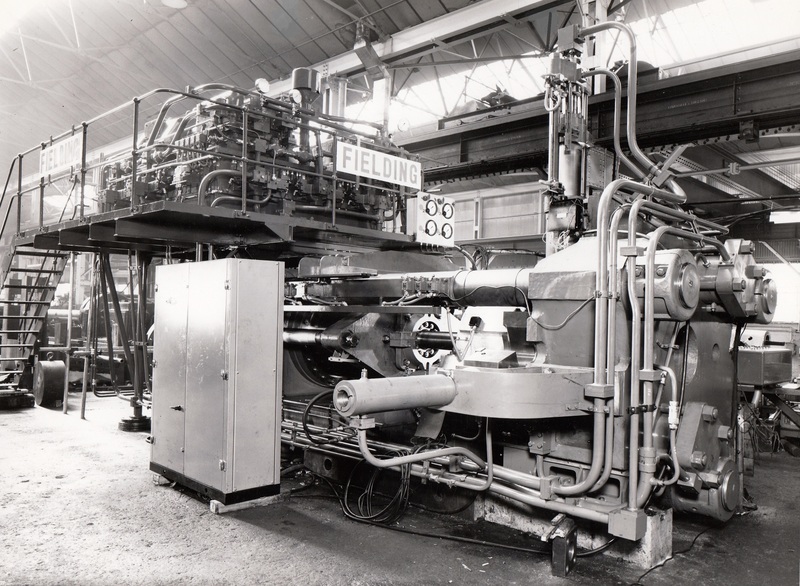 I worked with this machine for thirty years, 1976 to 2006. One of two installed at Witham. The factory closed in 2016, plant sold, not sure where presses went.